We've all been there. You're enjoying a song and then you realize you have no idea what artist is talking about. And once you look up the lyrics, you're kind of horrified by what you find. Tracee Ellis Ross understands the struggle. She looked up the lyrics to Rae Sremmurd’s “No Flex Zone,” and seemed to be even more confused. She posted this on Instagram. There’s always some song you bounce along to in the car but have no idea what they’re actually saying or what it means …so I looked up the lyrics, rapped along (to practice my rap game) and then was like wait, whaaaat?!!? #noflexzone #WHATDOESTHISMEAN???? 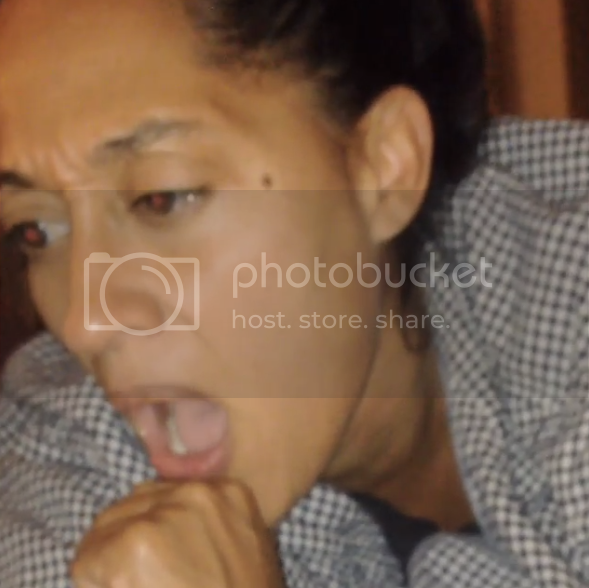 Watch Tracee get her rap on below!